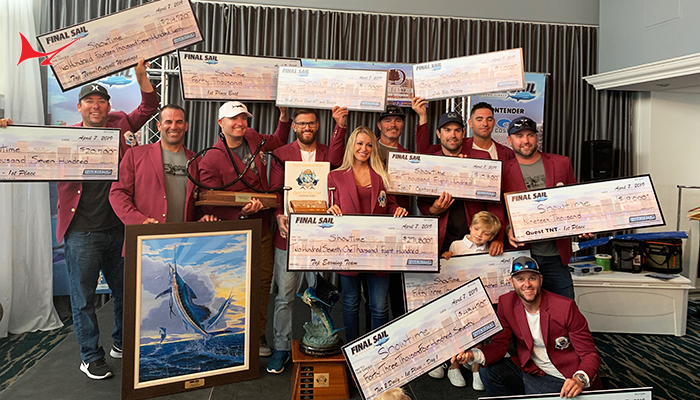 It’s one of the world’s top sportfishing destinations and now Hawaii’s captains join the Captain of the Year Cup points race. 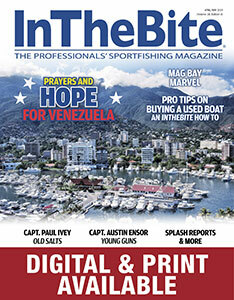 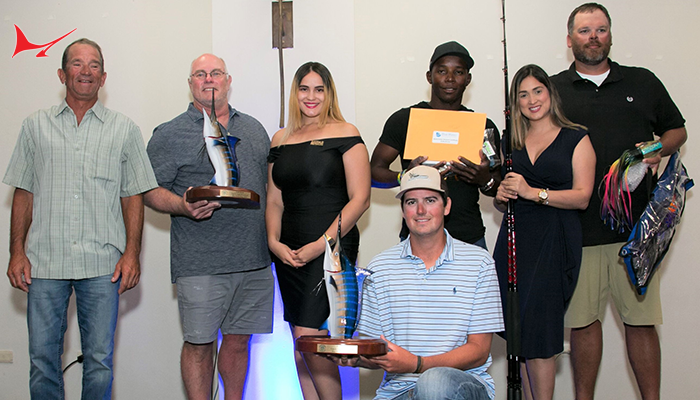 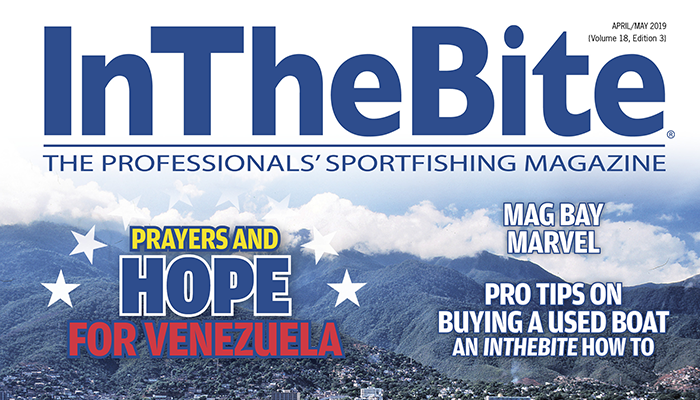 The region’s billfish tournaments offer not only a high level of competition but also a shot at some very large blue marlin, and so it’s been selected to crown their own Captain of the Year. 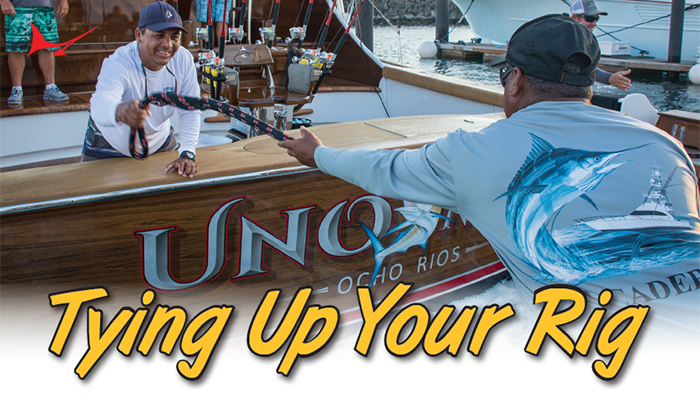 The new Hawaii Division becomes the fifth region, in addition to the East Coast, Gulf Coast, International and Mexico. 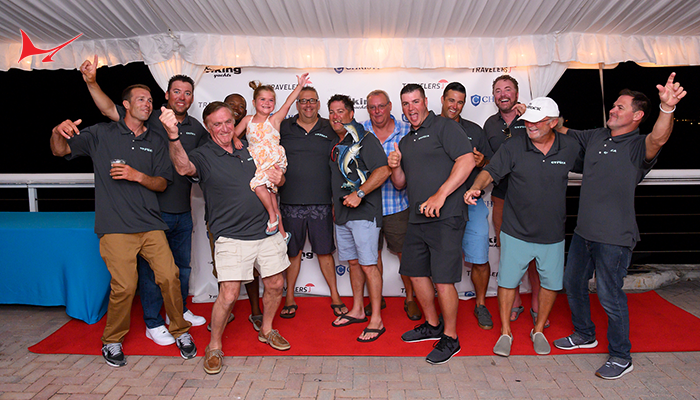 With seven tournaments scheduled for 2014, the HMT Series offers the perfect summer platform for the COTY competition. 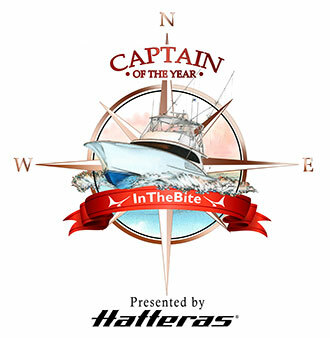 The HMT Series offers a “trip of a lifetime” of free fishing for giant black marlin in Australia’s Great Barrier Reef to the Top Scoring Team in 2014, so the COTYC award is a perfect complement to the cumulative “most points” award. Captains earn COTYC points based on their tournament finishes, with the goal of being a consistently strong competitor throughout the season. 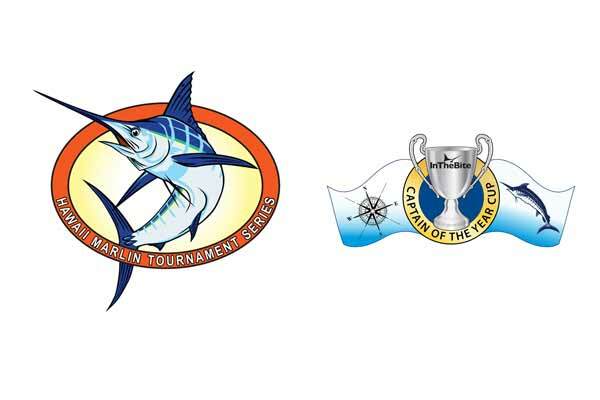 For updates on the Captain of the Year Cup, visit www.inthebite.com and for more information on the Hawaii Billfish Tournament Series, head to www.konatournaments.com.